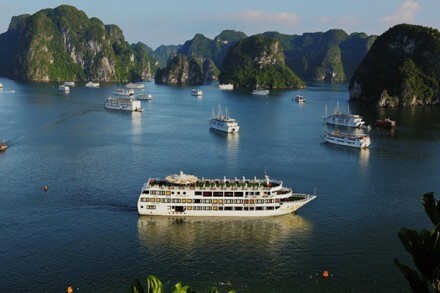 What Are the Things of Halong Bay Attractions? 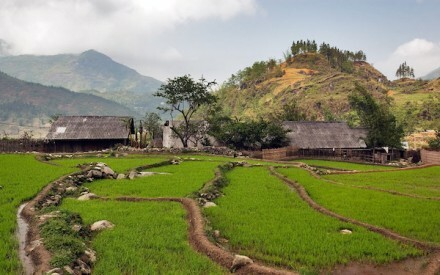 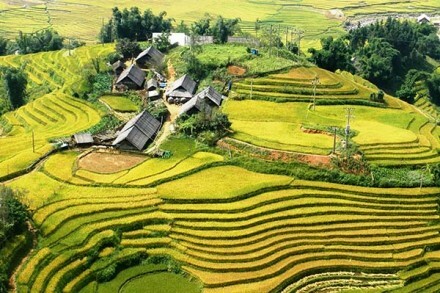 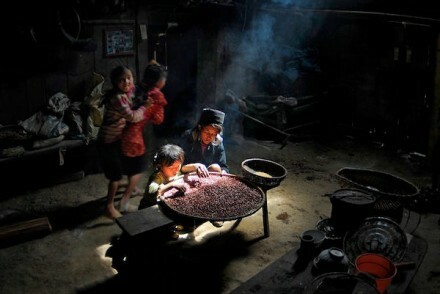 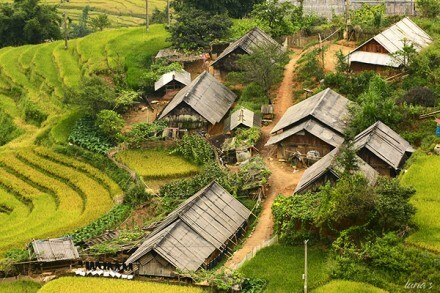 How to Spend 3 Days to Get the Best Sapa Tour Vietnam? 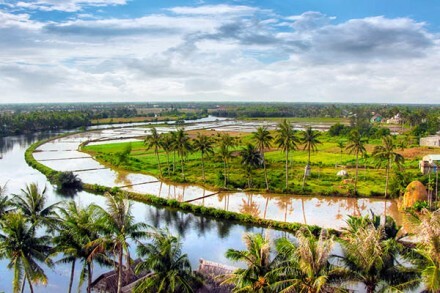 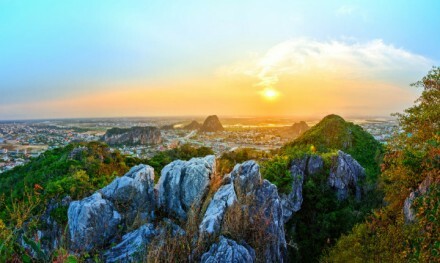 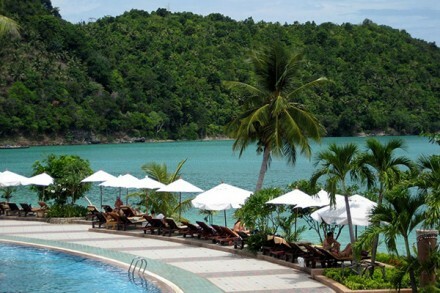 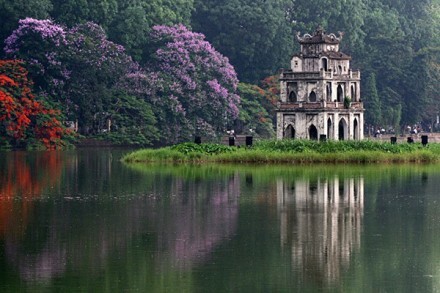 How to Get the Romantic Vietnam Travel Itinerary in Central Region? 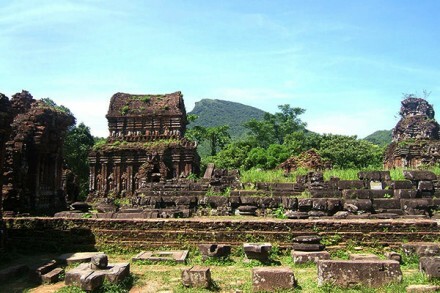 What Are the Suitable Vietnam Vacation Destinations in the North?